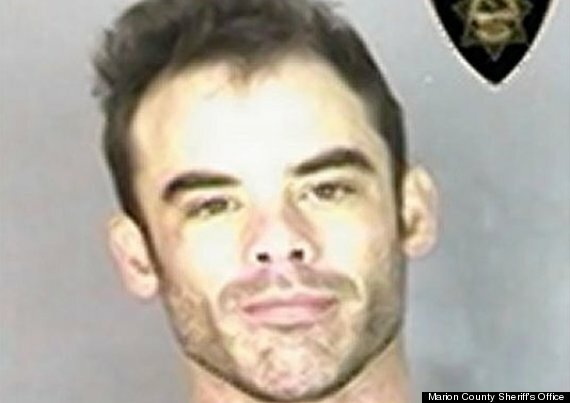 A man who was allegedly high on meth reportedly fought off more than a dozen police officers while publicly m*sturbating. Andrew Frey, 37, apparently made a series of outbursts and then began publicly pleasing himself in an Oregon restaurant. Incredibly, police were reportedly unable to subdue Frey with a Taser. Frey Later told authorities that he took methamphetamine and couldn’t remember the obscene incident, according to Marion County Sheriff’s office. Frey was treated at a local hospital and then booked into County jail on charges of public indecency, theft of services, and resisting arrest. What is a meth head doing in a restaurant anyway? Certainly not eating!